Say Goodbye to your Fax Machine! Our Fax2email product enables you to receive faxes in the form of a PDF file which goes to whichever e-mail address you provide us with, meaning that you only need one number, to access your faxed documents from anywhere in the world. Your number is automatically allocated and e-mailed to you as soon as your account is confirmed. Save Money – No need to pay for hardware, software supplies, maintenance or a dedicated fax line. Hassle Free – No paperjams, busy signals or lost/misplaced faxes. 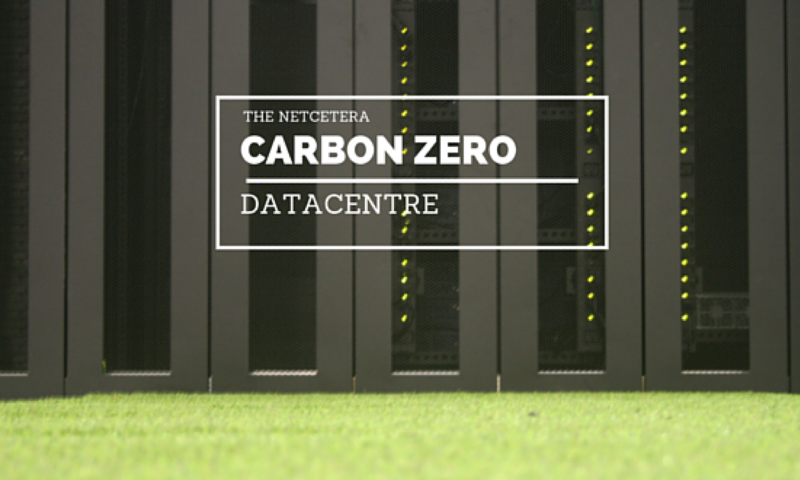 Go Green – Go Paperless and eliminate wasteful expenditure as you help to protect the environment. 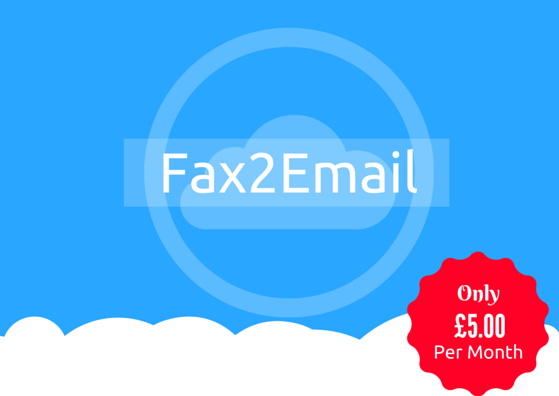 Unlimited – Receive as many faxes as you want for a fixed amount every month. So if you still have a fax machine in your office, isn’t it time you took advantage of fax2email?